Your Church or Synagogue is an important part of your community and a source of its identity. It’s no wonder why so many people take such pride in these structures and Horn Brothers Roofing has a long history of providing quality services to ensure their structural integrity for years to come. Our experience will help you select the roofing system that is right for you and provide continued beauty and community pride in your building. Our factory trained representatives are knowledgeable and responsive to all your needs. Call Horn Brothers Roofing today and see how we can help you select a roof that will provide the security you deserve. To see some of the Award Winning work of our roofers, click play on the video below! 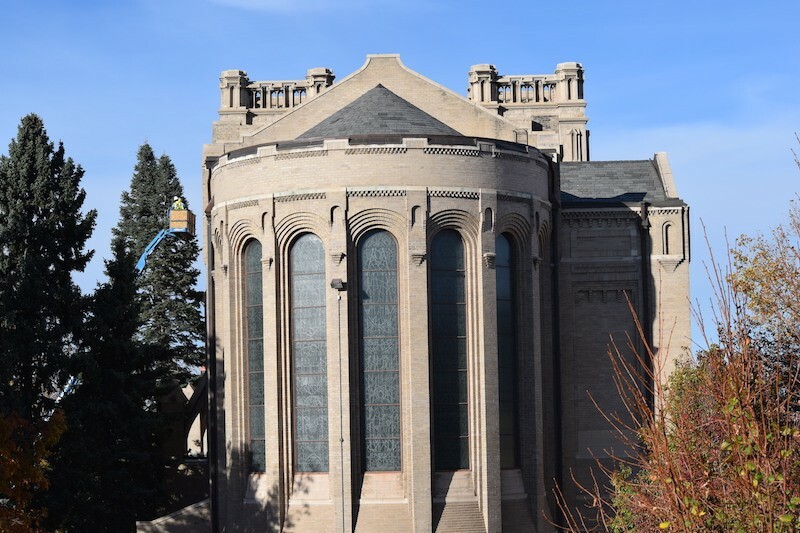 See how we transformed the roof of the Saint John’s Cathedral in Denver, Colorado!